With a busy town centre featuring a range of shops and restaurants, and many green spaces to enjoy, Crouch End is a popular place to live. 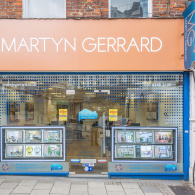 Located in the Borough of Haringey, this is the perfect place for families to set up home, and Martyn Gerrard Estate Agents have helped a range of flat and house-hunters to find a home in this popular area. 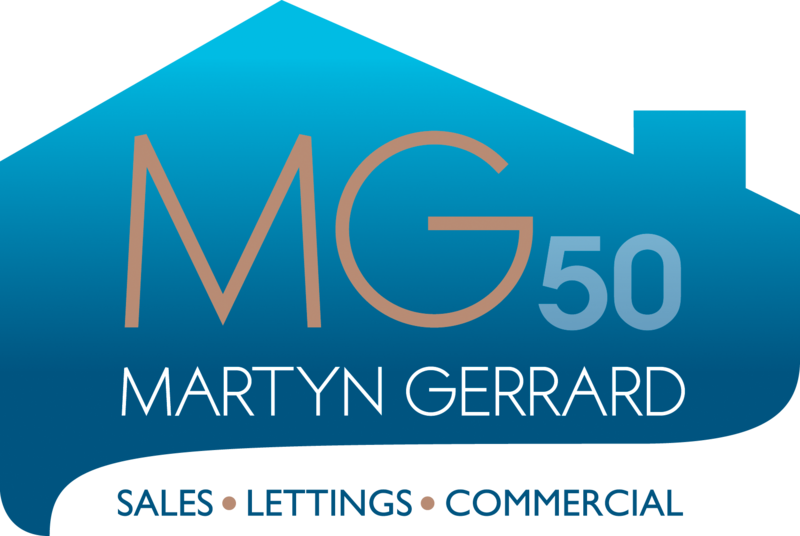 If you are looking for a location which offers peace and quiet alongside a great sense of community and plenty of green space, look no further.